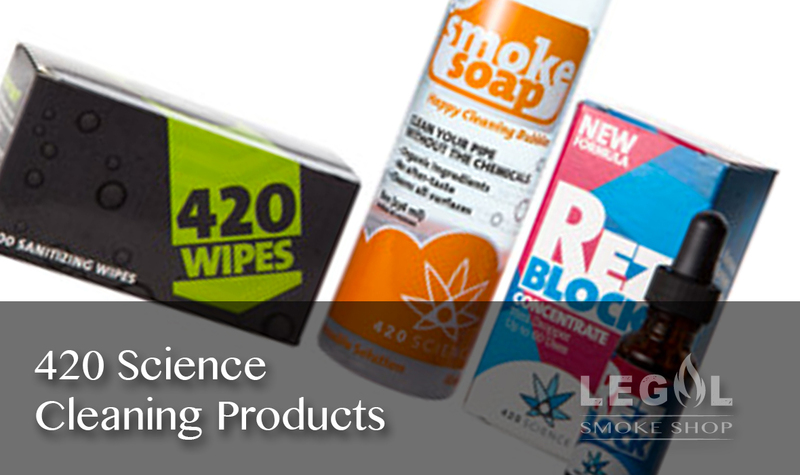 Vaporizing is becoming an increasingly popular method of consuming herbs. 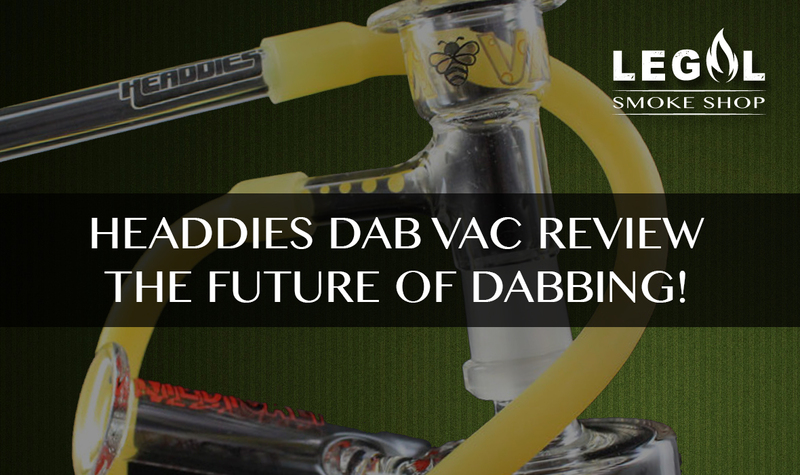 More and more people are realizing the health and financial benefits of using vaporizers over other forms of ingestion, and in response to growing demand, a whole range of new vaporizers have been launched into the market. 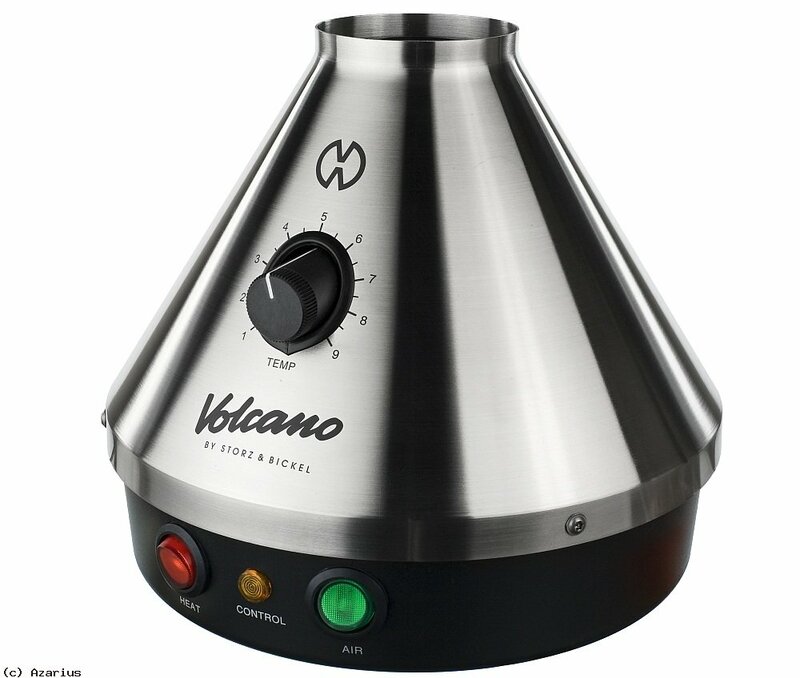 Although the other more common methods of ingesting tobacco and herbs are likely to remain commonplace for a long time to come, there is no denying the feasibility of vaporizers. 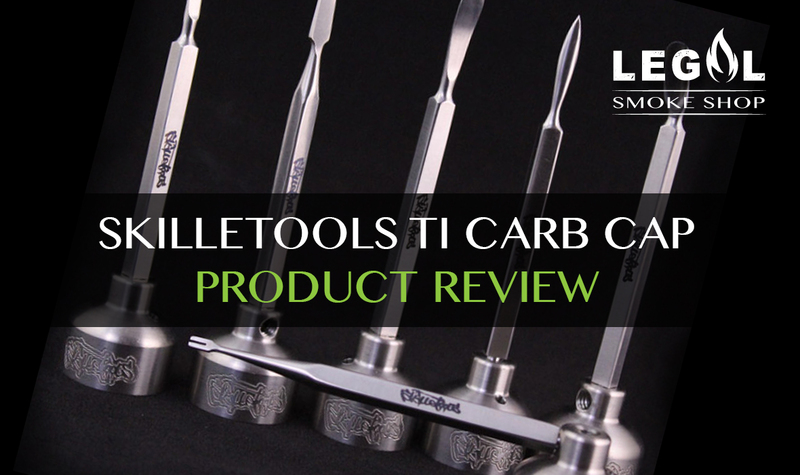 A host of manufacturers have taken it upon themselves to address the demand with a diverse array of vaporizers suited for various uses. 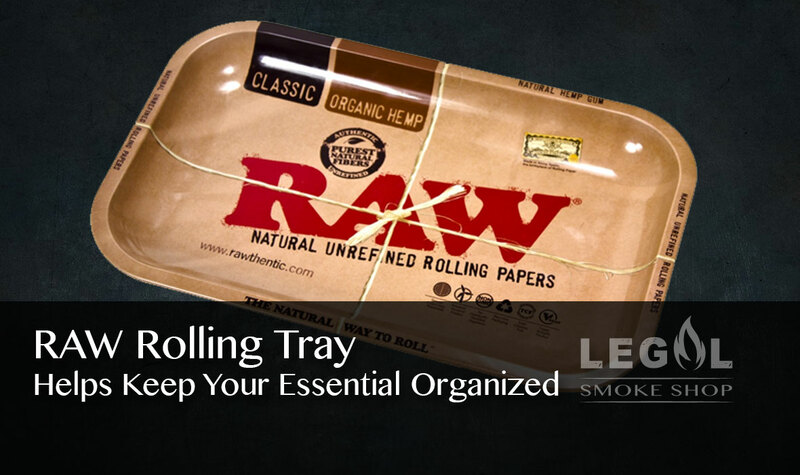 There are vaporizers for home use, for solitary use, vaporizers that accommodate a few people, and you could even opt for a portable vaporizer that allows easy vaporizing on the go. 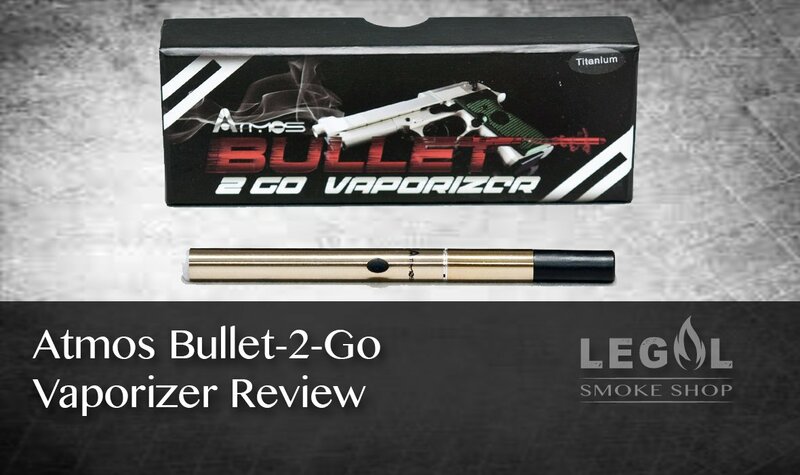 Vaporizers can be very simple or they can be quite complex. 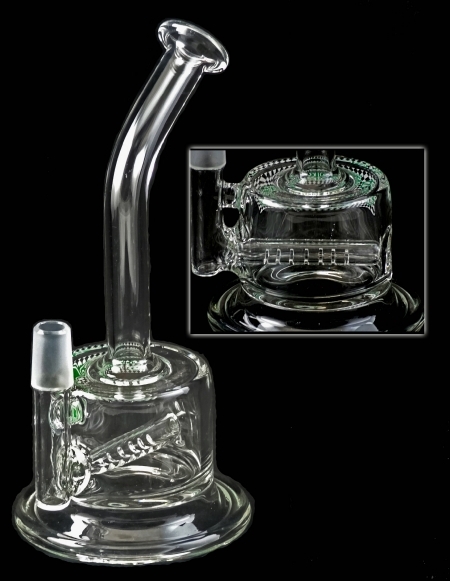 Some vaporizers feature a domed design that prevents the vapor from escaping while in use. 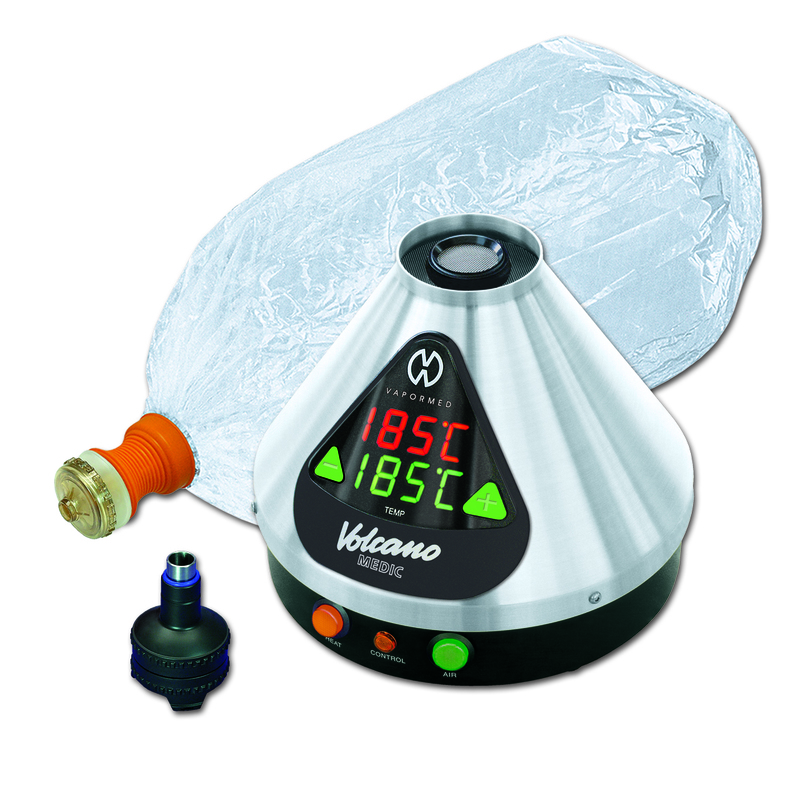 Most vaporizers designed for portable use offer one-handed operation and generally straightforward functionality. 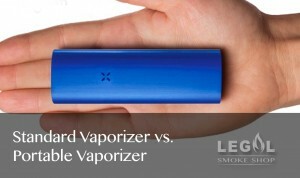 When shopping for a vaporizer, the choice generally comes down to a portable vaporizer or a desktop model. 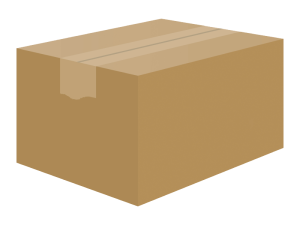 Each has its own advantages and disadvantages, so you will have to choose carefully based on your preferred method. 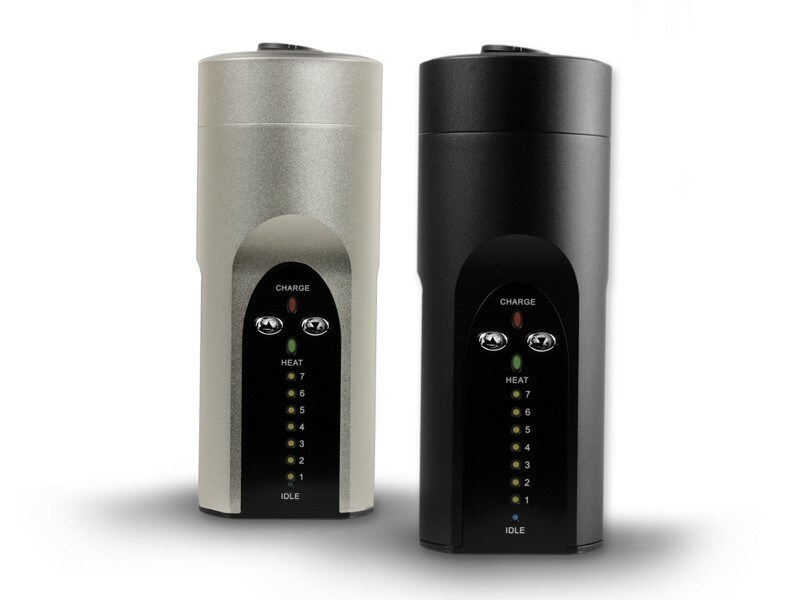 Desktop vaporizers are designed for home use. 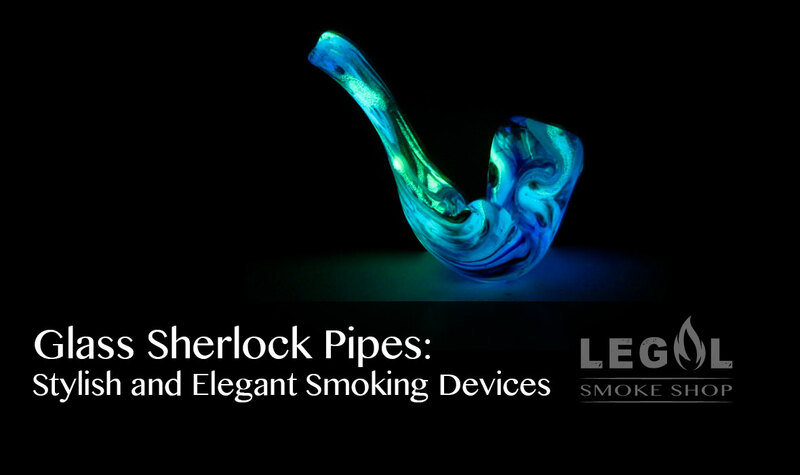 They are usually larger than portable vaporizers, and rely on mains electrical power, which means that they can only be used in places where there is an electrical outlet handy. 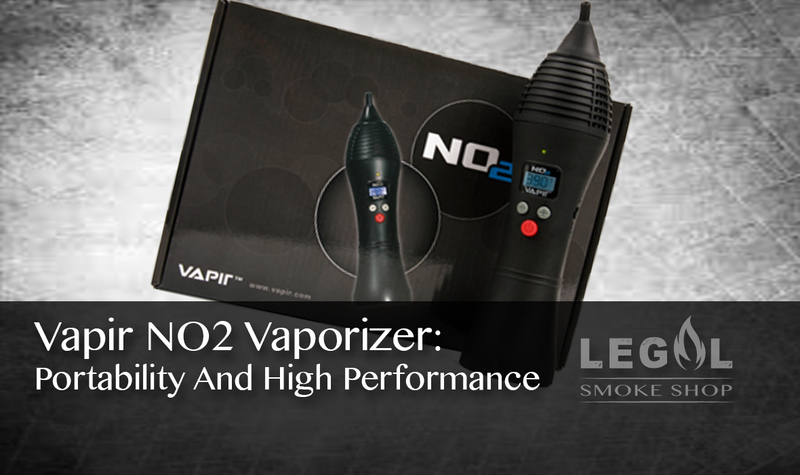 Desktop vaporizers generally feature excellent reliability and very efficient performance. 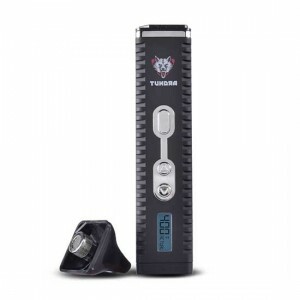 Desktop vaporizers can be quite big and bulky in comparison to their portable counterparts, with many models featuring complicated fixtures and accessories that can make operation a bit less straightforward than you might wish. 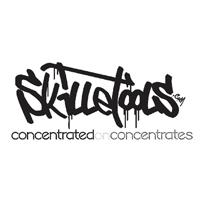 However, the better build quality and more efficient performance usually ensure more satisfactory results. 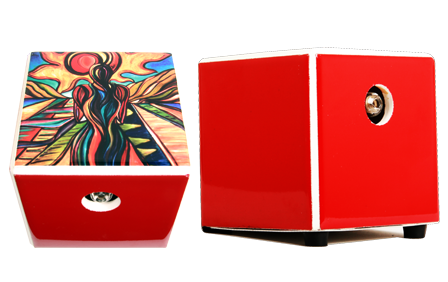 If portability is not a concern for you, a well-designed standard vaporizer will provide a superior vaporizing experience. 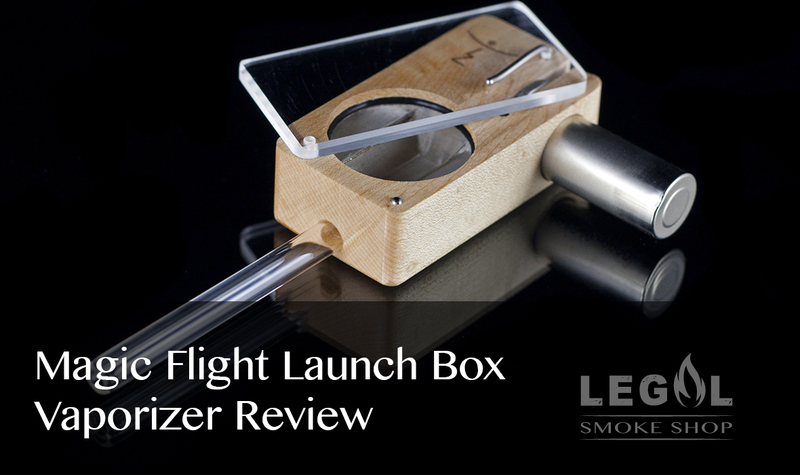 Portable vaporizers are usually the simplest to operate. 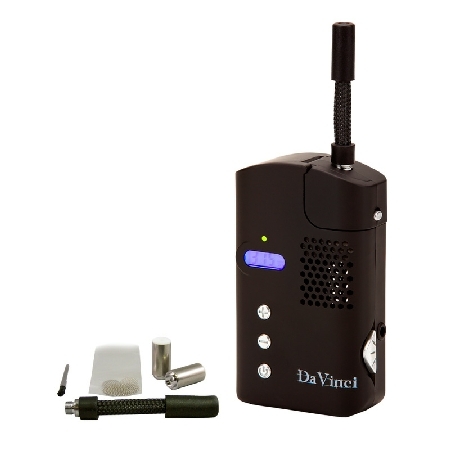 Small enough to fit into a pocket or a purse, portable vaporizers can be taken with you practically anywhere. 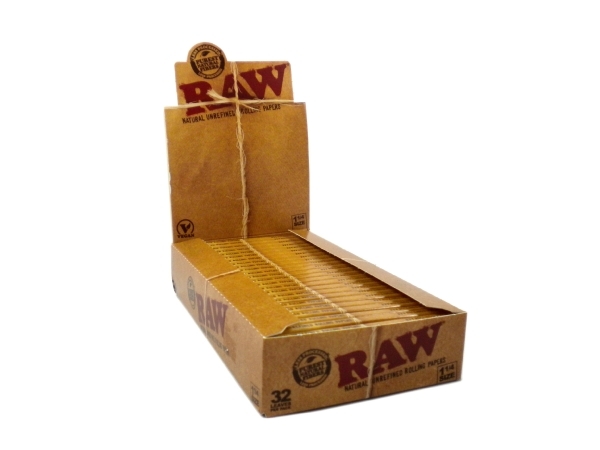 They also feature some type of on-board energy source – either butane or a battery – which powers the heating element. 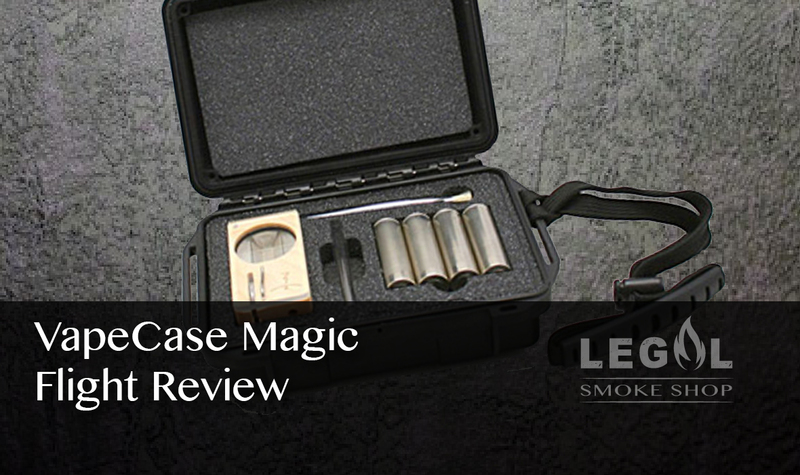 In general, portable vaporizers tend to be much cheaper than fixed models. 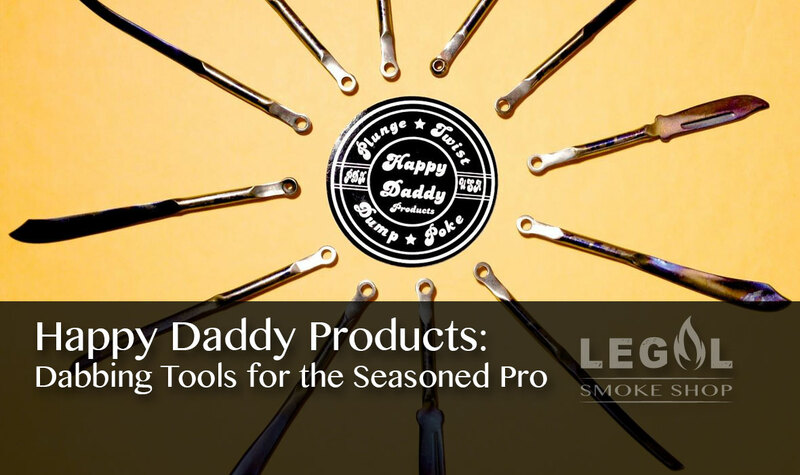 The main thing portable vaporizers have going for them is convenience. Small, light, and handy, they can be taken with you anywhere. 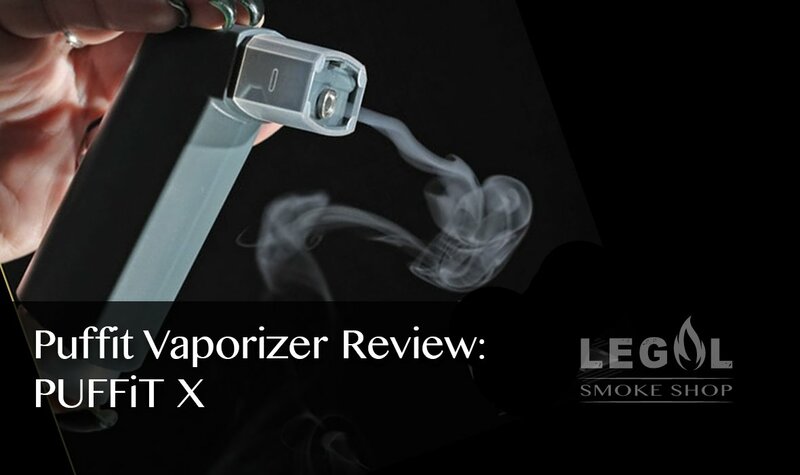 However, many portable vaporizers could be questioned for their reliability, and corners are often cut in order to minimize weight and ensure portability. 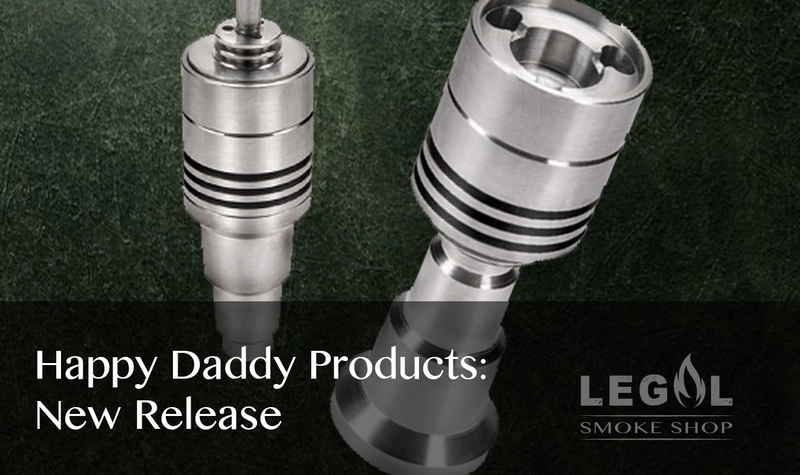 That being said, there are many models that feature rugged and durable construction. 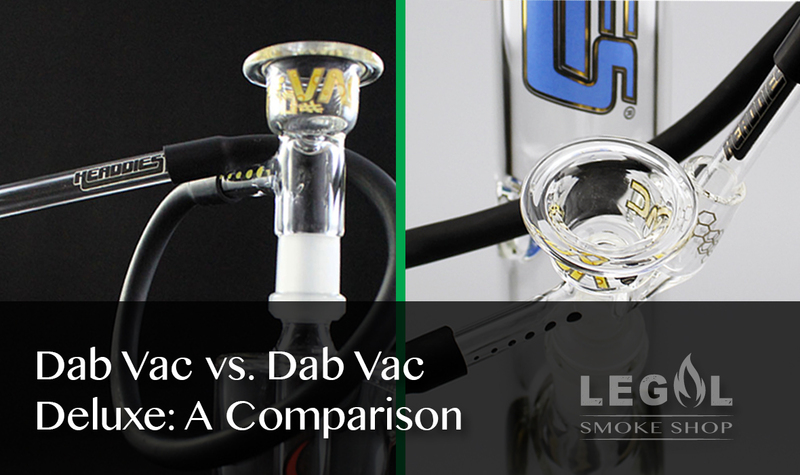 With portable vaporizers – as with desktop models – the more costly units tend to offer the best balance of durability and performance. 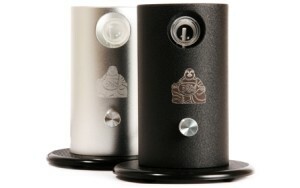 A good vaporizer can be expensive, but the investment will be well worth it.